 Tires Archives - AutoNetTV Media, Inc. There are so many great tire choices, it can be difficult to sort them out. A lot of people still haven't heard about the benefits of nitrogen, and how it can help your tires. We all want our tires to last as long as possible. Two ways to maximize tire life are wheel balancing and tire rotation. Our tires are important. Keeping them in good working order isn’t just a big safety issue – it also has a financial impact.